Preparing for his upcoming EP, CVL3X of Dynamic Evolution has done it again. Earlier this week we were teased with the track “Astro Derp”, a trap and bass anthem that you aren’t ready for. 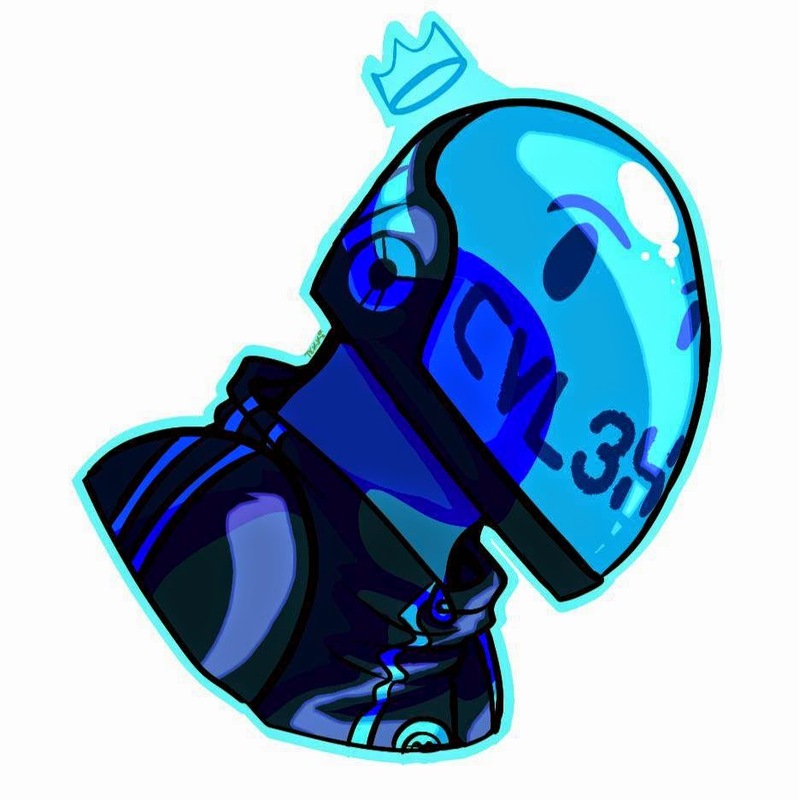 Over the past few years CVL3X has been building his sound and it’s time for a release. Some may recognize the name from his hit remix of For The Foxes track “Easy Way”. Although the track was recently taken down by soundcloud, it is to be rereleased asap! Bringing out a Flosstradamus sound that’s twisted with some What So Not, this track is sure to hit a main stage near you. Head over to Facebook and show some love to Detroit’s own, CVL3X.